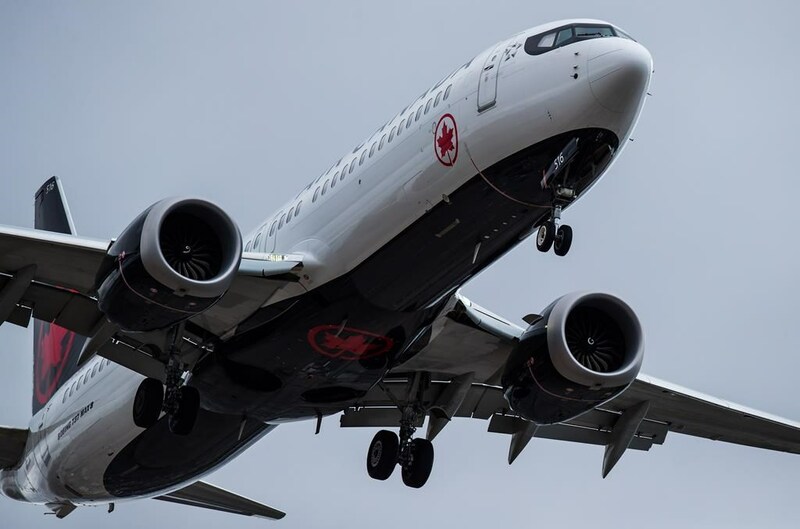 The airlines say the loss of the Boeing jets still caused the cancellation of a number of domestic flights over the weekend, as well as delays on customer support lines. West Jet says the changes resulted in the cancellation of 14 flights today affecting approximately 1,600 passengers, with the majority re-booked on flights today or tomorrow. Transport Minister Marc Garneau grounded the planes on Wednesday as a precautionary move, three days after the Ethiopian Airlines disaster that killed all 157 people on board, including 18 Canadians.